Flipkart is going to let open the Republic Day sale from 21st to 23rd January, offering discounts and exchange offers on multiple smartphones. 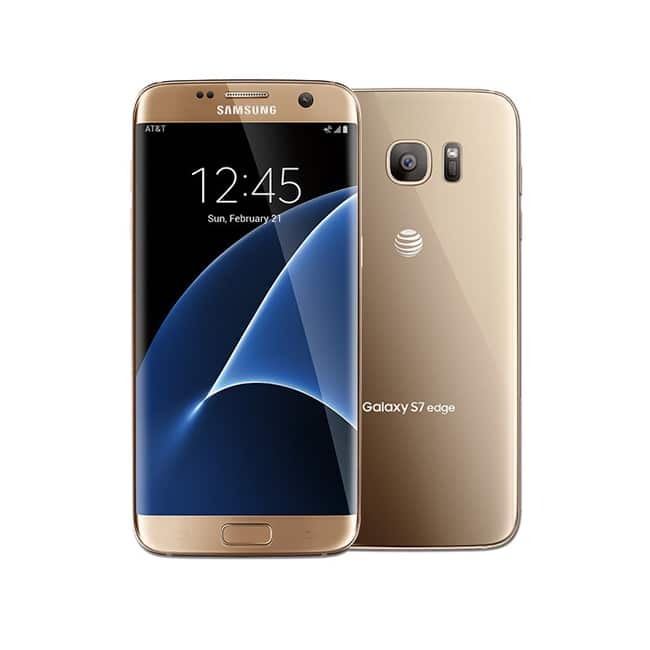 The Samsung Galaxy S7 Edge will be available for Rs 35,900 from its original price of Rs 41,900. Samsung Galaxy On Nxt will be available for Rs 11,900 after a discount of Rs 6,000. Also, it is subjected to Rs. 12,000 exchange offers with absolutely no cost EMI and CitiBank cashback. 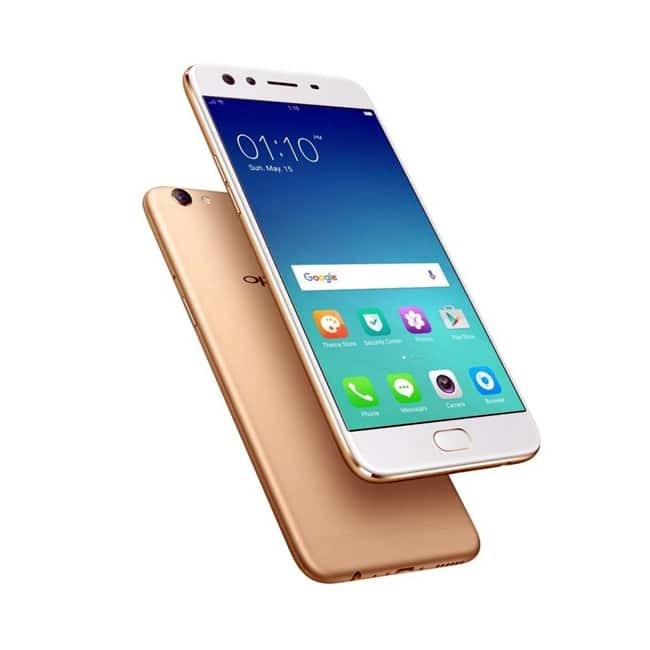 Oppo F3 will be available at a discount of Rs 11,990 while Oppo F3 Plus will be available at a price tag of Rs 22,990.